Learn how to make real poutine at home with my Authentic Canadian Poutine Recipe. I will show you how to make it, as well as explaining exactly what exactly poutine is, for the uninitiated. What kind of a Canadian food blogger would I be if I didn’t have a recipe for Canadian Poutine on this blog? Poutine is a wonderful and delicious concoction of fries, gravy and cheese curds and is one of the most quintessential Canadian dishes! 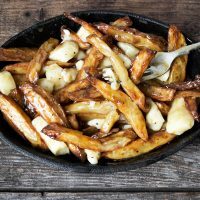 So if you already know how great this dish is and are just looking for a great, authentic poutine recipe to make at home, skip on down to the recipe. I’ve got you covered! 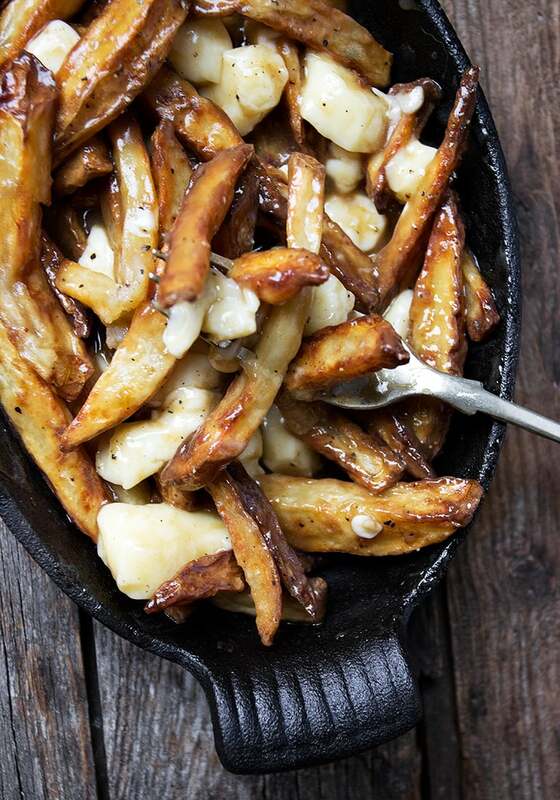 If you’d like to learn more about Poutine, read on! What cheese to use for poutine? When it comes to poutine, it’s really all about the cheese curds. Real cheese curds are what makes a poutine “authentic”. Cheese curds are simply solid pieces of curdled milk, that can be either eaten alone as a snack or, in Canada, added to fries and gravy to make poutine :) Cheese curds can be found in white or yellow colour. White cheese curds are the ones you want for poutine. How do you make poutine gravy? I’ve included a perfect poutine gravy recipe below for you! If you’ve eaten a lot of poutine, you’ve probably experienced a wide range of gravy tastes. Some are clearly chicken, some are dark and beefy. I think the perfect one is somewhere in between. I looked to French-Canadian chef Ricardo for a reliable and authentic recipe. Let’s face it, the French-Canadians know poutine! His gravy is 2/3 beef stock and 1/3 chicken stock, for a lightened up beef gravy. I think it’s perfect. If you are an English speaking Canadian, you’ll almost certainly pronounce it “poo-teen” (emphasis on the last syllable). French Canadians might suggest that it should be pronounced as “poo-tin” (again, with the emphasis on the last syllable). I say, if you find yourself in Quebec, you could try the latter – pretty much anywhere else in Canada and elsewhere, the former will serve you well. Even if you are strictly a person who eats fries with your hands, when it comes to poutine, a fork is the only way to go! The combination of lots of gravy and melted cheese is a mess to eat any other way. French-Canadians would probably recommend starting your poutine gravy with canned broth (vs. the boxed variety). I personally find it a little too salty for my taste, but that might be just the brand I use. Authentic Canadian Poutine featuring deep-fried fries, poutine gravy and white cheddar cheese curds all tossed together. Do be careful with deep frying. A proper deep fryer is recommended. In a large saucepan, melt the butter. Add the flour and cook, stirring regularly, for about 5 minutes, until the mixture turns golden brown. Add your fries to the 300°F oil and cook for 5-8 minutes, just until potatoes are starting to cook but are not yet browned. Remove potatoes from oil and scatter on a wire rack. 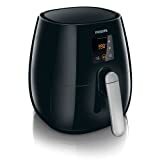 Increase oil temperature to 375°F Once oil is heated to that temperature, return the potatoes to the fryer and cook until potatoes are golden brown. Remove to a paper towel-lined bowl. Admiring my beautiful fries? 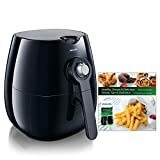 I cook all my fries in an air fryer! While it’s no quicker than other methods, it has the advantage of using only a small amount of oil to cook the fries with none of the mess and smell of deep frying. I have 2 questions. 1. Will frozen fries work as good as fresh? 2. 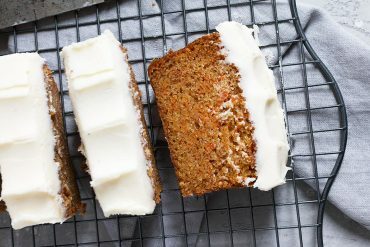 Will wheat flour work in place of corn starch? Thank you. Hi Jason, and yes, frozen fries will work (just won’t be as delicious :) You can’t mix flour directly into hot liquid like you can with the cornstarch, as it will just lump up and not thicken. If you don’t have cornstarch, simply increase the amount of flour to start the gravy to about 1/3 cup, then the gravy will probably be thick enough from that, that you won’t need the cornstarch. (It may taste a little more “flour-y”, but should work). Thank you for helping the poor American who went to Canada and was introduced to poutine and then sent back to America where no one has heard of poutine. I was craving it so much and decided making some for Canada Day was only appropriate but needed a recipe! Would Haloumi work in lieu of cheddar curds? It definitely has the ‘squeak’ of curds….my precious little niece is coming to visit me again, and after 2 weeks last summer – she was going through withdrawal for poutine! Hello there, we just returned from Canada where we experienced poutine for the first time and are already craving it! 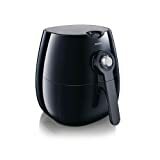 We have an air fryer that doesn’t require any oil, so would you still take them out and turn it up and then cook them longer? Can’t wait to try this!!!!! I love, love, love poutine. It is the best thing to have with so many of my favorite beer styles. Looks great! Made this with tater tots tonight… Used gf flour and gf tots. I LOVE this gravy, I will use it for other things!! I love following your recipes, thanks for the great meals ? Thanks man. I am going to make it this evening. I still cant forget the wonderful poutine i had last November at Alfa, Longueil-St hubert. Hope it tastes similar. Hi Laury, the combination of broths is important for flavour and so that the gravy is neither too light or too dark. If you use canned broth, there’s less waste/left-over. We have this in the UK, its called gravy and chips lol. That said this look so tasty I’ll be trying this as a matter of urgency. Cannot wait to give this a go, had Poutine at my State Fair here in Minnesota and I’ve had a craving for it since! This recipe for real imitation poutine is what I’ve been looking for! Thanks so much! I love that you described so well what the cheese curds were like– to a Californian who knows nothing about real cheese curds. I’ve been unable to try Poutine until now I couldn’t try poutine. Hooray! I love poutine! There is this place in Cincinnati called “Senate” and they have a putine that is “amaze-balls”. It consists of the same ingredients you have and cheese curds and braised beef. I don’t go often because the food is too amazing and its kind of far. But now I have a recipe that I can turn to whenever I need a poutine fix! Thanks for this. There are definitely times when only poutine will do. Enjoy! Hello there. 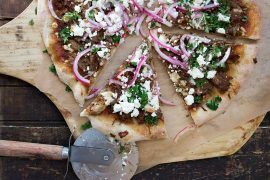 Thank you for posting this recipe so that other people may enjoy this great Quebec lunchtime favorite. Someone had asked what is serve with this meal. A typical poutine lunch would be: poutine with a Pepsi and a Mae West for dessert (a Mae West is a brand name for a moon pie style cake. 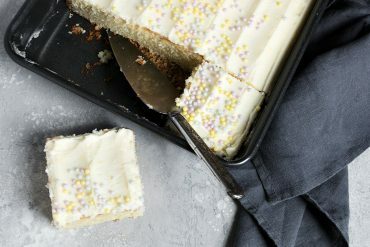 It’s a 2 layer white cake, the whole thing covered in white frosting). Hi Marc. Thanks. I’ve never heard of a Mae West. It hasn’t spread to Ontario, anyway. Sounds like we’re really missing something though, because it sounds delicious!! Jennifer. If they still make them, they were made ny the Vachon company, the same people that made the Joe Louis and the Caramello cakes. I’ve eaten a few Joe Louis in my life ;) I’m going to look for them. Could be they’re on the shelf and I’ve just never noticed! I’ve been living in New Zealand for a few years now and one night while in a pub in a small town of 300 people found poutine on the menu! I GOT SO EXCITED, then a little skeptical.. to my surprise, the chef was from Montreal and brought me my mouth watering dish of what I craved. I now have a source for cheese curds and really have no reason to return to Canada. HEAVEN! 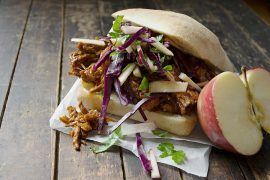 Okay so I have never even heard of this food until I searched a recipe to use my pulled pork on. It came up with poutine and here I am. 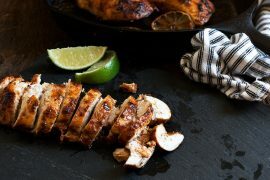 My question is, I have sweet potatoes I need to use and obviously the pulled pork, do you think those would go well in this recipe. Substitute the fries for sweet potato fries and put pulled pork on top of them? Thanks for the recipe! I look forward to trying it out! My husband and his family are from Canadian and keep telling me about the Gouda cheese that was always on their Poutine. Is that a form for cheddar curds? Hi Heather. Sorry for the delay. Missed your comment somehow. Anyway, I’ve never heard of Gouda used in Poutine (and I’ve eaten a lot of it). Cheese curds are produced through the process of making cheddar cheese. They are very mild tasting and melt easily. The closest in taste, would be chunks of mozzarella. Poutine is a lunch or dinner dish. I like it on it’s own, but many with bigger appetites have it as a side for a hamburger, for example. It’s diner/fast food, so often eaten with a carbonated soft drink (Coke/Pepsi). i’m from Indonesia, and i have never try the authentic recipe of Poutine before. but now i’m attending Culinary Arts class which is lets me to looking for an interesting food from another country. 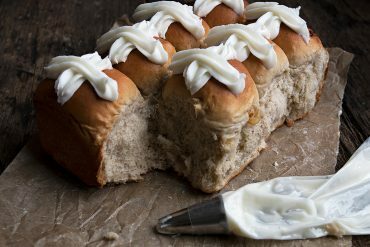 then i found this website, so i’m very grateful to know this recipe, so i can try and modify this recipe in my cooking class. The most important is to use Canned Broth, preferably Campbell. More concentrated Flavors. and give to the flour a brown color. This is poutine sauce, it’s not fancy ingredients who give the good gravy. Thanks so much for posting about poutine. I’ve never had it before, but I’m going to surprise my husband with it. He’s from Toronto and moved to Virginia two years ago. I whipped up some Nanaimo bars during the holidays and they were a hit with him and our friends here. 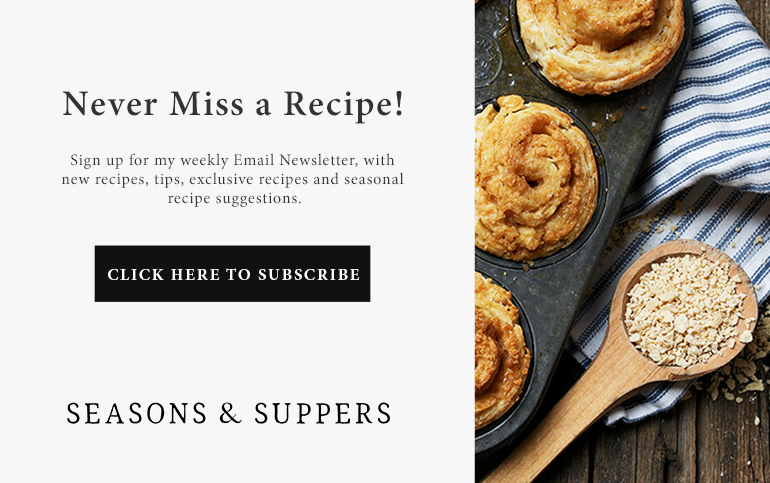 I’m so glad I found your site (via foodie crush) and am looking forward to exploring past posts and new posts. We had poutine for the first time on a trip to Canada three years ago and it has been a favorite memory for our family to remember how stunned the waitress was when we asked what it was. I was thrilled to surprise my family here in Alabama with it during this cold snap last week. It was great – thank you! I love that Alabama enjoyed a little Canadian poutine to go with the cold weather (that also probably blew down from Canada – um, sorry about that :) Thanks for coming back to let me know. Hope it’s warmed up for you. We were back to “no need for a coat” afternoons this weekend! Not bad for mid-January. Thanks so much, Stephanie. First time I tried to make at home and it was more than worth it! Btw, I’m still dreaming about your breakfast taquitos. I’ll be trying those this weekend. Good Lord, Jennifer! Just what I needed. Looks absolutely divine. 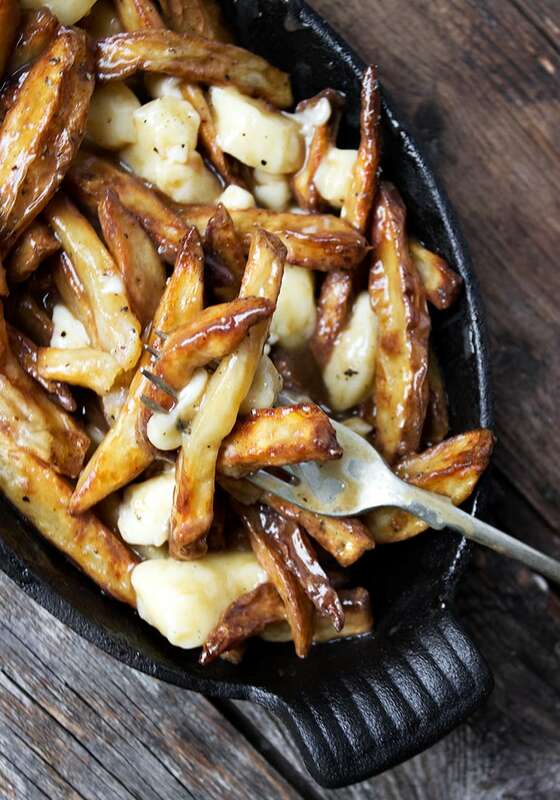 I actually had no idea what Poutine was until I read your post today (makes me sound so worldly right? 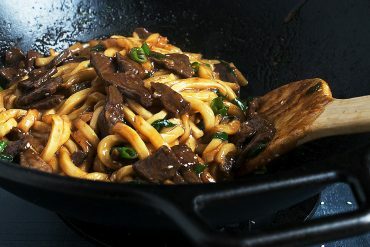 :p) but it looks crazy good, like the ultimate comfort food. Hopefully I’ll get to visit Canada someday and then I’ll know exactly what I need to try while I’m there! Seriously though, it probably looks like a hot mess to some people but it really is the ultimate comfort food. It will cure whatever ails anyone! Hope you get a chance to try it. Gracious, I love poutine! It is certainly a rarity in restaurants around here, but whenever I see some I pounce on it and order a full portion. This is not always a great idea as I have had nearly-inedibly salty to terribly bland poutine, or with silly additions such as bell peppers, or bacon (really? Can’t we leave bacon out of it once in a while?). This is a wonderful way to make it RIGHT! I agree that the gravy should be between chicken and dark beef. Perfection :) Thanks for a great recipe! Thanks Sophie and enjoy! We don’t get as many really bad poutine offerings in Canada, because they’d never get away with it ;) The gravy always seems to be what makes or breaks a poutine. 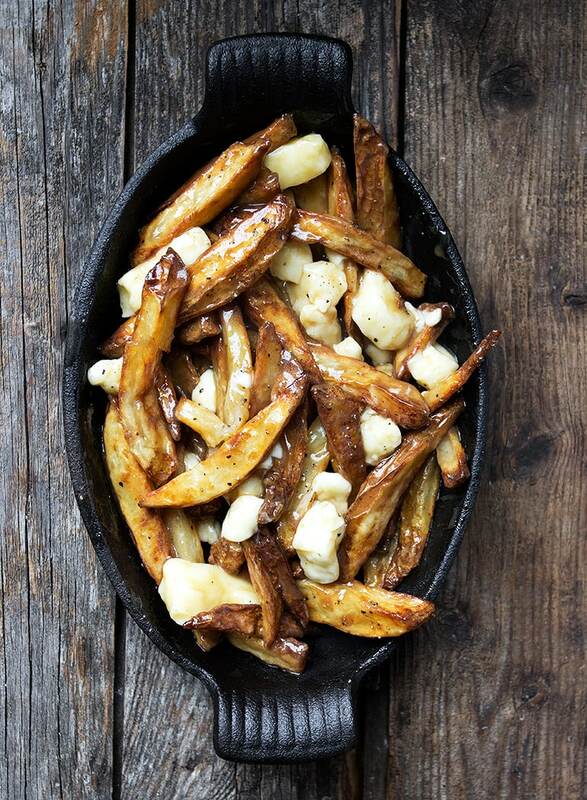 I’m pretty sure it’s way to early in the morning to be craving poutine, but now that’s exactly what I’m craving!! 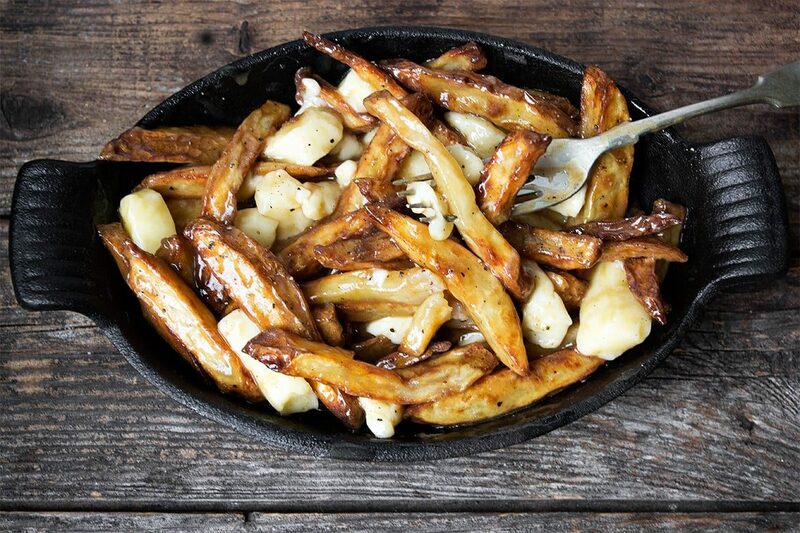 I’m such a sucker for poutine and this looks completely irresistible! I’ve never had the chance to try poutine, but it looks like the ultimate comfort food! You must try it sometime, Laura. It is the ultimate comfort food. It’s soul-satisfying. The sight of these make my mouth water! How else do you thicken gravy, but with cornstarch? Hi Alyssa, I’m not sure what your question is. 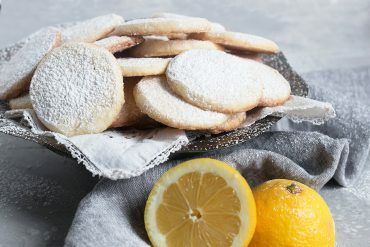 If you don’t want to use cornstarch, you can just use flour. My question was to KSENIA. I always use cornstarch. Actually, Alyssa, I usually use flour as well. For some reason, I don’t love the texture of things thickened with cornstarch… But I’ve recently used it in pie filling, and I didn’t mind it! So maybe it’s just a matter of finding the right ratio.